Sunny joined Benham and Reeves in 2017, following the opening of our Shanghai office. 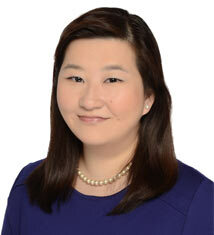 Sunny has vast experience in property sales and management with seven years’ experience in the real estate industry. 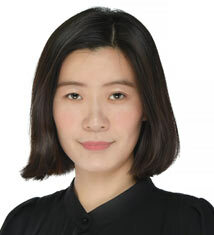 Sunny majored in English studies in University, making her well-versed in English as well as Mandarin (her mother tongue) which is extremely valuable when working with our growing client base in China. Jenny’s role as Client Manager consists of liaising with our London offices on behalf of our Chinese investors and responding at a local level in Shanghai to their various requirements. Jenny is bilingual, speaking Mandarin and English which ensures cross-geographical transactions are handled with seamless professionalism. Jenny studied in the Netherlands as an exchange student as well as completing a Master’s Degree in business administration and considers herself to be highly organised and open-minded. In her spare time, Jenny enjoys international travel. With a degree in Hospitality Management, Penny spent 10 years working at the prestigious Mandarin Oriental Hotel group. She joined Benham and Reeves in 2011 as an Administrator, quickly progressing to become Client Manager in 2012 and then Director of our Hong Kong operation. 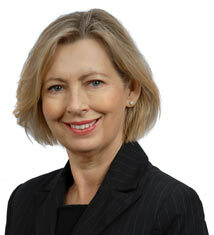 Penny works with landlords in Hong Kong and China, providing a seamless property leasing and management service. She is fluent in Cantonese, Mandarin and English, invaluable when working with clients from all corners of South East Asia. With her extensive knowledge of the central London property leasing market, Penny is pivotal to the company’s expansion in South East Asia. Manny is London born and has lived in the Far East for the past 17 years. He has over 16 years of regional experience in business development and strategic management with local and international listed companies, leading numerous teams spanning different industries. He is passionate about property and with extensive knowledge and experience of the real estate market in London, he works closely with clients in the region to provide a complete property leasing and management service. With many years of experience in various administrative roles, Michelle supports the Hong Kong team daily with office operations and providing a high standard of customer service at all times. Michelle enjoys spending her free time learning different languages and loves to go hiking with friends. Denizia, who has a B.Com degree from Mumbai University, was working with Corvi LED for 3 years starting with customer support and later being promoted to Senior Executive Admin and Franchise Manager. In her roles, Denizia looked after customer queries up to fulfilment or resolution, managed administration processes and developed relationships with franchisees. She undertook turnkey support in an effective manner for business generation and customer support purposes. Previous roles have included lead generation and sales conversion and her core business skills are transferable and useful in her role at Benham and Reeves. 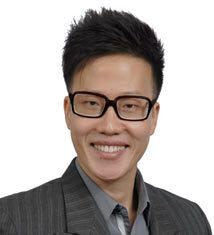 Melvin has extensive experience in international property marketing and sales, having handled regional sales for a leading firm which operates throughout South East Asia including Singapore, Malaysia and Thailand. He heads the Malaysia operation having joined the company in 2016. 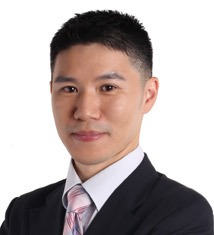 He enjoys meeting investors from different countries across Asia, helping them build a profitable property portfolio in the dynamic London property market providing them with a complete one stop service including property management and leasing to professional furnishing and interior design services, accounts services and tax advice. 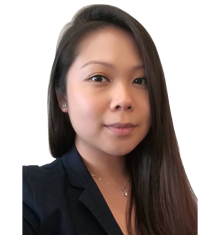 Michelle is responsible for business development throughout Malaysia, helping to build successful working relationships with investors who are adding to their London property portfolios. She has excellent knowledge of the London property leasing market and uses her expertise to support clients throughout the property investment process, from acquisition through to property management. 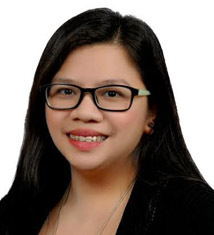 Michelle has extensive international property experience and was previously a regional marketing manager for a leading real estate agency in South East Asia covering Malaysia, Singapore and Indonesia. 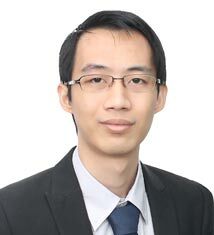 Providing administrative support to the Malaysia office team, Bernard has a thorough and methodical approach to his role. 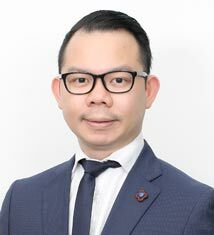 He liaises regularly with the company’s London offices on behalf of Malaysian clients, ensuring that their property portfolios are managed efficiently. Bernard’s career background is in the hospitality industry so his people skills are very much in evidence as he liaises with landlords, tenants and contractors on a daily basis. Bernard speaks English, Malay and Mandarin.